The Best Elementary School Near Me - at least, near Lehi, Utah! Searching for “the best elementary school near me“? Then, you’ve come to the right place! That is if you happen to reside within driving distance of Lehi, Utah. Here’s a list of possibilities for the “best elementary school near me”. These elementary schools are within a reasonable commuting distance from Lehi. We can say these are the best elementary schools because they are rated in the top 1/4th of all 526 of Utah’s elementary schools. This list includes both charter and private schools. So, the elementary schools here are ranked by how well their students did on standardized tests. They are compared to all the 526 elementary schools in Utah (more on why this may not matter for your child below). Just so you know these schools were actually considered but didn’t make the cust, here are the Lehi-area elementary schools that are in the bottom 3/4ths, according to how the kids did on their standardized tests. 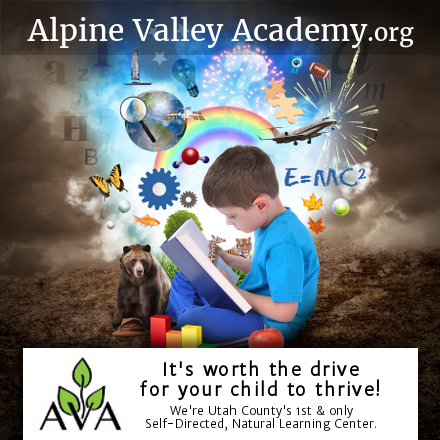 If any of the above is true for your child, and you live near Lehi, you may want to consider Alpine Valley Academy instead. 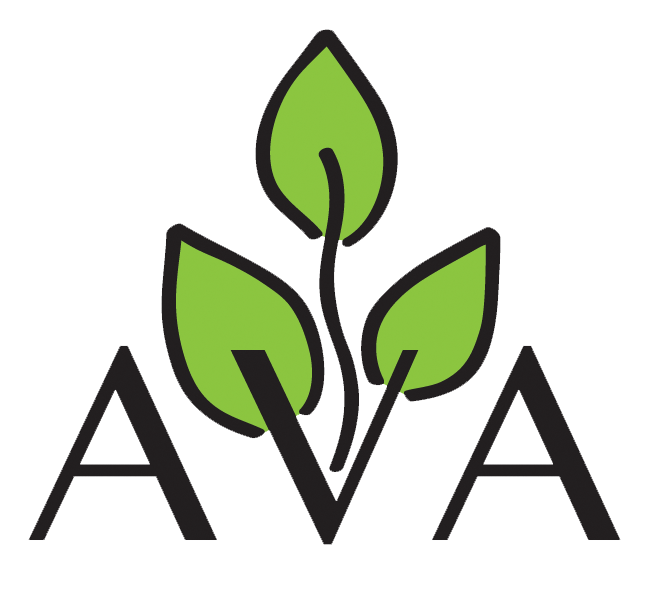 AVA is Utah County’s 1st and only “Self-Directed Natural Learning Center”. 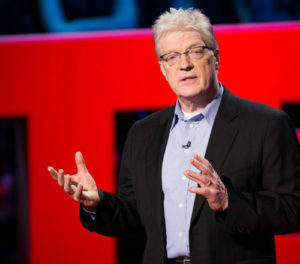 In contrast, both Sir Ken and we the founders of AVA believe that LIFE is based on different principles. Those are the principles of creativity, diversity, and organic growth. That is why we are creating a school where children happily pursue learning for its own sake. Imagine a school where children are given the freedom to express their inner gifts of creativity! We allow (and encourage) children to discover and strengthen their inherent genius. This effort is proven to result in confident, responsible, and achieving young adults. So, we invite you to read more about our Natural Learning definition, and how it can benefit your child.